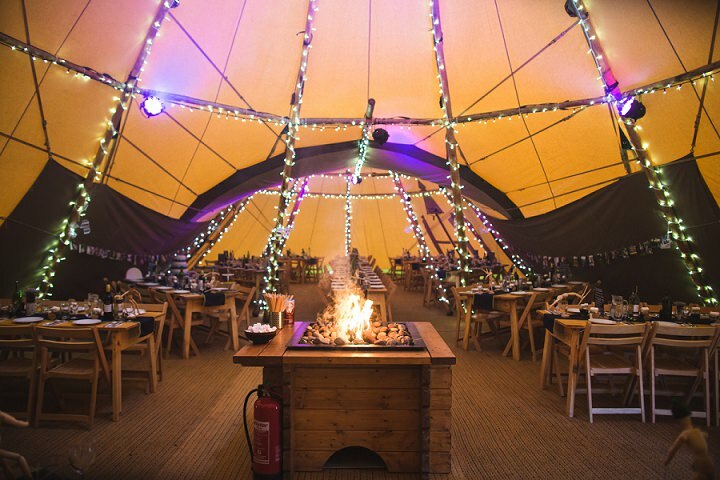 TIPIS ARE A HAPPY PLACE ANY TIME OF YEAR…. Even in the winter months they make perfectly cosy structures for intimate dinners, birthday celebrations, Christmas parties or office shindigs! In fact, we can pretty much cater for anything. Having already appeared on the BBC and at Cambridge University’s ball, we know what the big boys want! But we can also make sure Grannie’s eightieth, your godson’s christening, your daughter’s 18th or a dinner party that’s too big for your dining room, goes just as smoothly. 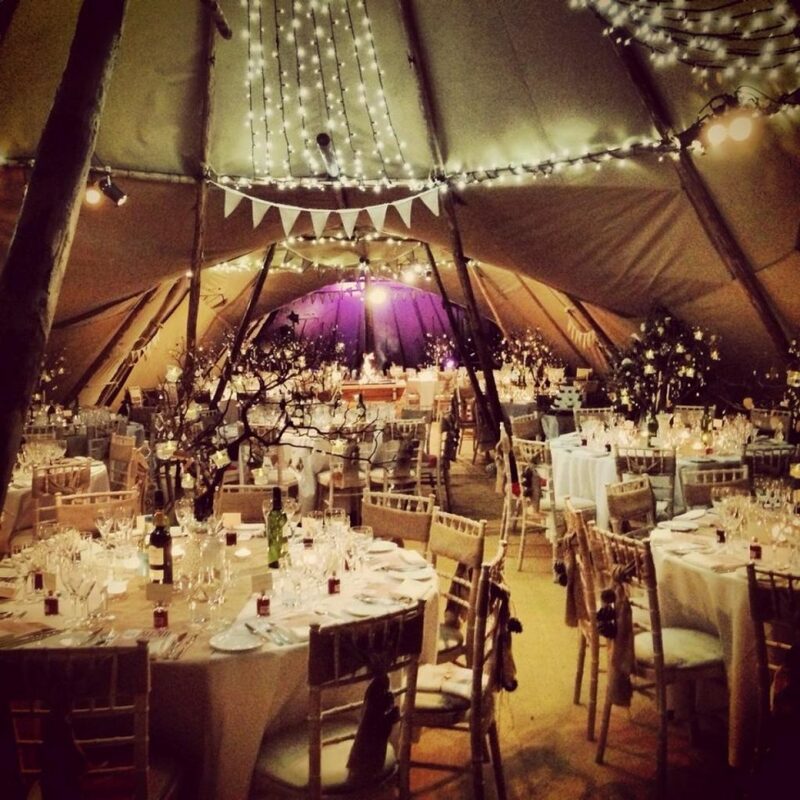 Don’t be shy in asking us if we can help hire the tipi to create the event of your dreams. Our sturdy wooden doors are a saviour in keeping the cold out and the warmth in, and we can provide heating whatever the number of guests. A fire bowl is perfect for inside use. An alternative to the open fire, it normally takes centre stage allowing a 360 degree view of the fire so everyone can see the dancing flames, but we also have Arcotherm heaters which are powered by electricity and keep a constant temperature, and gas-less fuel if you don’t want to nominate a firestarter. 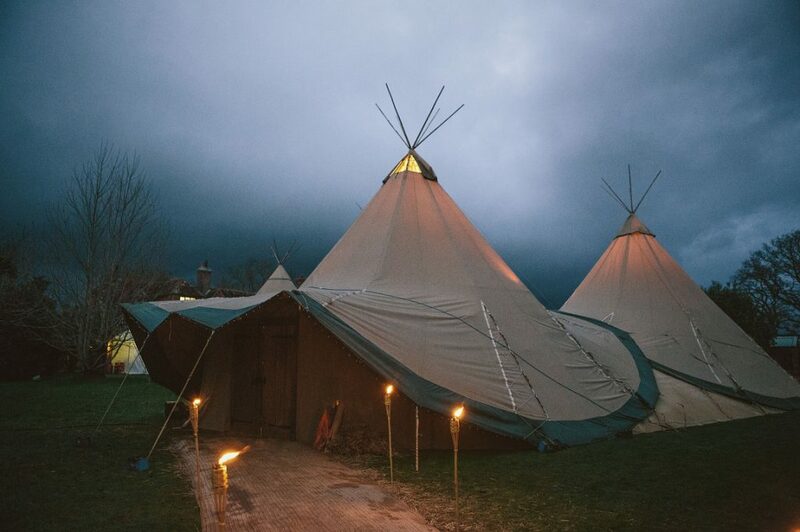 A winter tipi event is pretty magical. We can still build the tipis in most weather conditions. Dry and crisp is preferable to snowy or soggy, but we will pay careful attention to weather forecasts and might set up early if we see a rainy snap coming on. We truly believe there is nothing more enchanting than shutting the doors to the outside world and still being close to nature which is a totally different dimension when it’s dark outside. Dress the tables with holly and ivy, and string fairy lights around the poles for a traditional festive feel. We can also provide candelabras and candles, so dressing the tipi for any occasion can be lots of fun. 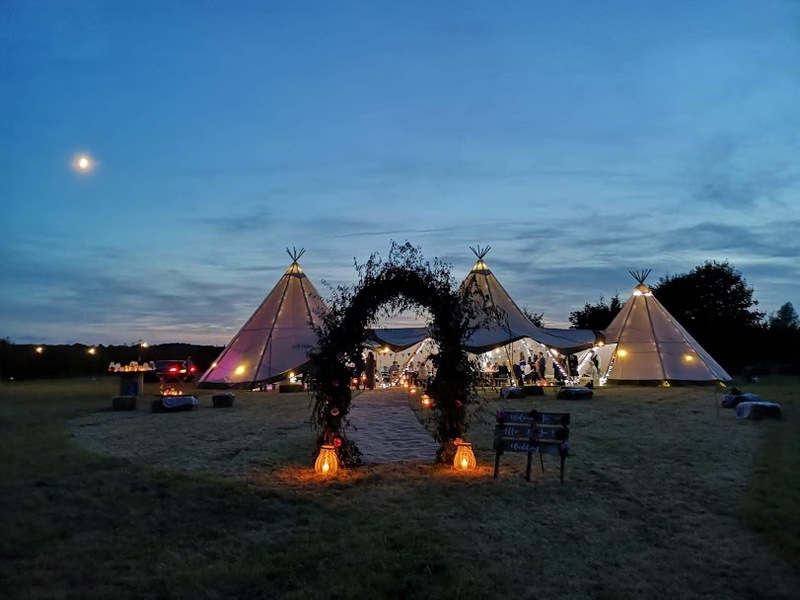 Tipis can lend themselves to any kind of event, whether that’s a Santa’s grotto, silent disco, dog show or bar mitzvah. Just give us a ring to see how we can help!